Admittedly, it took me a while to wean myself off of products containing endocrine-disrupting phthalates, corrosive phenols and a bunch of other junk. Yes, these products delivered and they were all I knew—but yikes, when I learned how toxic they were, I did a 180! Part of that 180 was making my own body care products. 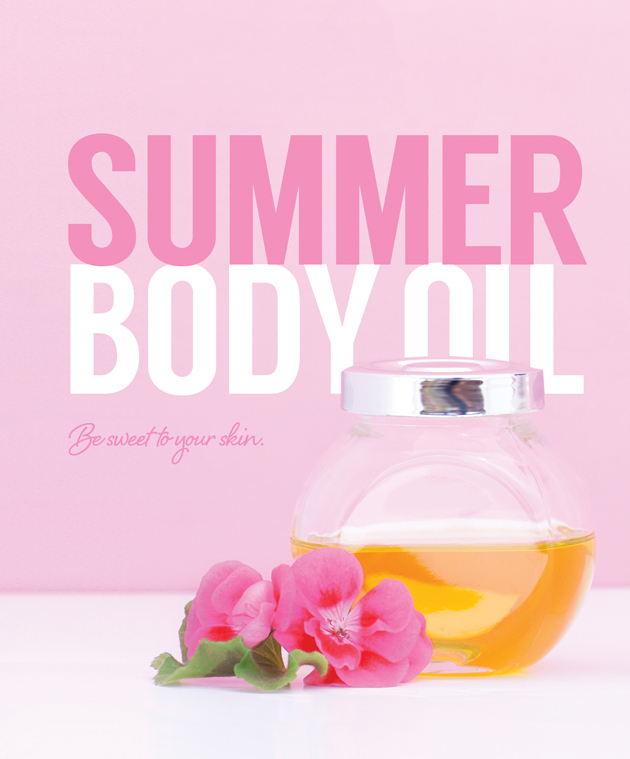 Here is one of my favorite body oils. Add ingredients to a 4-ounce plastic bottle. Shake well. Apply before stepping out of the shower while skin is still wet. Pat dry.